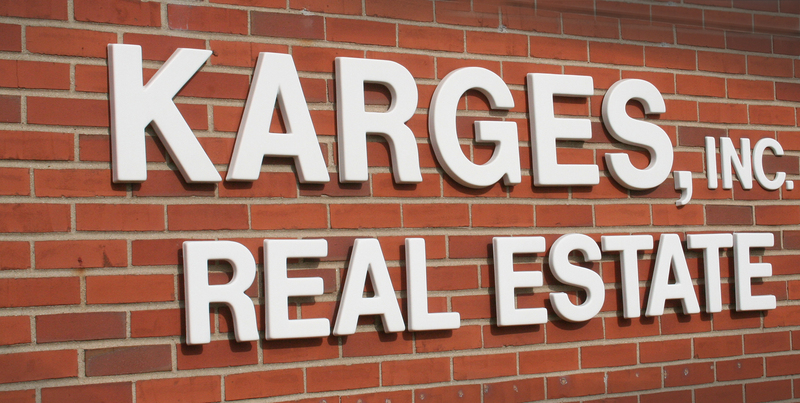 Karges Realty is the oldest active real estate company in the entire Chicago Southwest suburban area! In fact, we are not only the oldest real estate firm in the area, but we are the most productive! Karges Realty was the #1 office for real estate sales in the Joliet, Shorewood, Lockport/Homer, Romeoville, Manhattan, Elwood, Channahon and Crest Hill market from 2010 through 2017! * Quite a feat for an independent family-run business in this day and age. The reason for our success is quite simple — we treat each and every client as though they were family. We've offered "Personalized Service" from the day that our company was founded in 1950, and have ensured that it is not just our motto, but truly the way that we conduct our business. Because of our unsurpassed service, a vast majority of our business is derived from referrals from our past clients. Our goal is to completely satisfy each and every client so that they refer us to their friends and family. For the past 67 years, it had definitely worked! The cornerstone of our business is our exceptional service, which we will never deviate from. 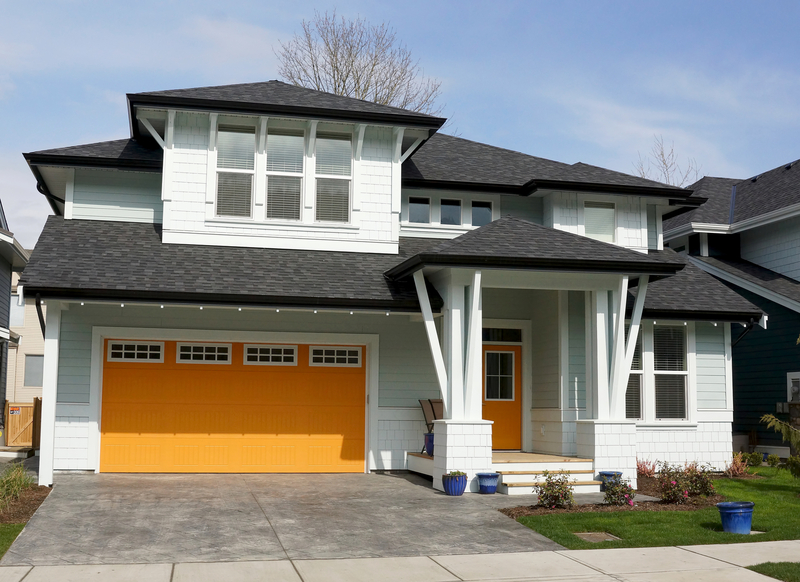 We've built a reputation of offering the absolute finest real estate service in the entire area and would love to show you just how enjoyable and trouble-free a real estate transaction can be. Personalized Service is not just our motto — it is offering service above and beyond our client's expectations! 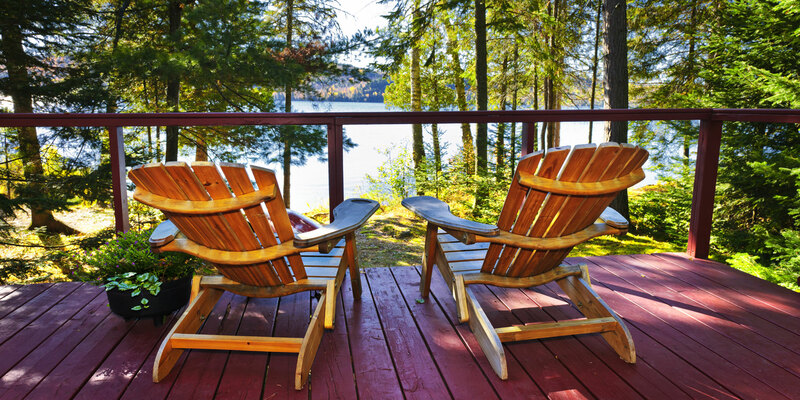 We offer Buyer's Brokerage, Seller's Designated Agency, and Dual Agency! Tired of dealing with a large franchise where you're just a statistic? We treat you like family. You'll notice a difference the moment you walk in our door — we truly appreciate your business. 68 years of service & still growing our market share in Will County. Let Karges Realty assist you with your Real Estate needs — there truly is a difference in the company you choose. 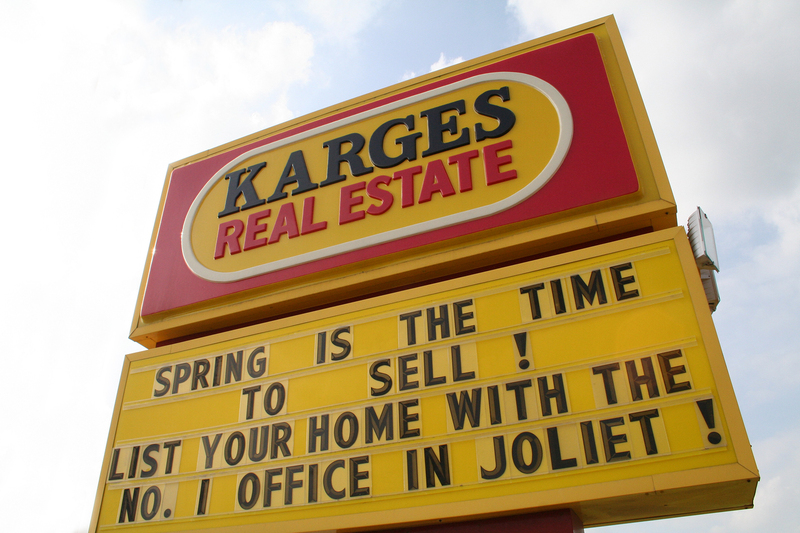 Karges Realty was the #1 office for real estate sales in the Joliet, Shorewood, Lockport/Homer, Romeoville, Manhattan, Elwood, Channahon and Crest Hill market from 2010 through 2017! Contact us today to experience the many advantages of Karges for yourself!